Imagine the most perfect setting. 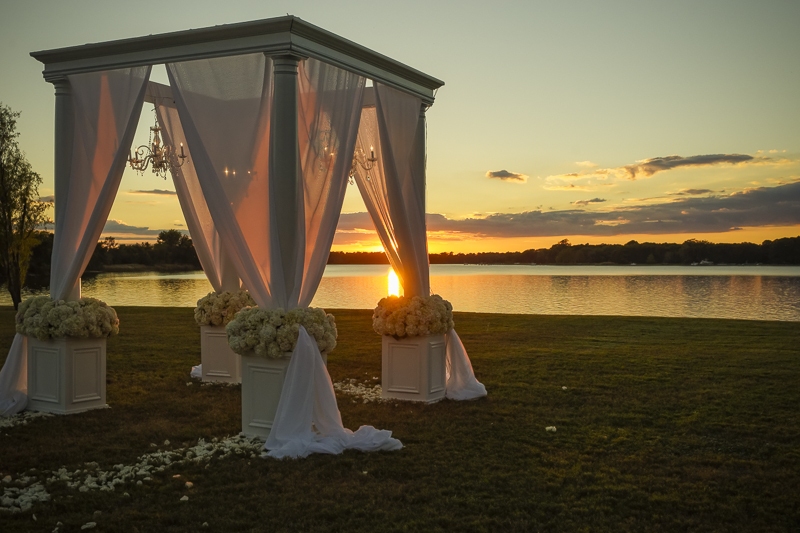 Kirkland Manor overlooks the famous Miles River and offers an exquisite location with the sun setting over the water for your wedding day. The view and ambiance is unrivaled, menus are custom designed and the service unparalleled. 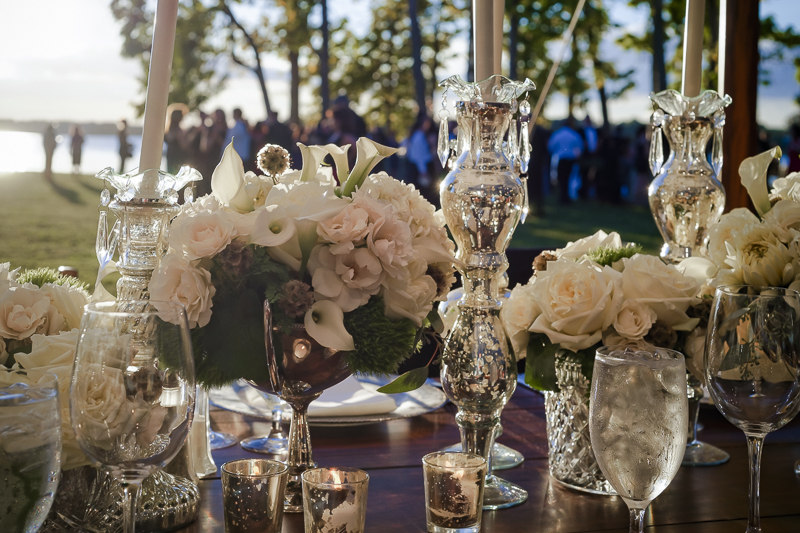 We work with local, experienced, talented and professional vendors to ensure all of your expectations are met with ease and flexibility. View our digital brochure to learn more! We also offer Weddings and Receptions at our Kent County location, The Vineyard at Thornton! 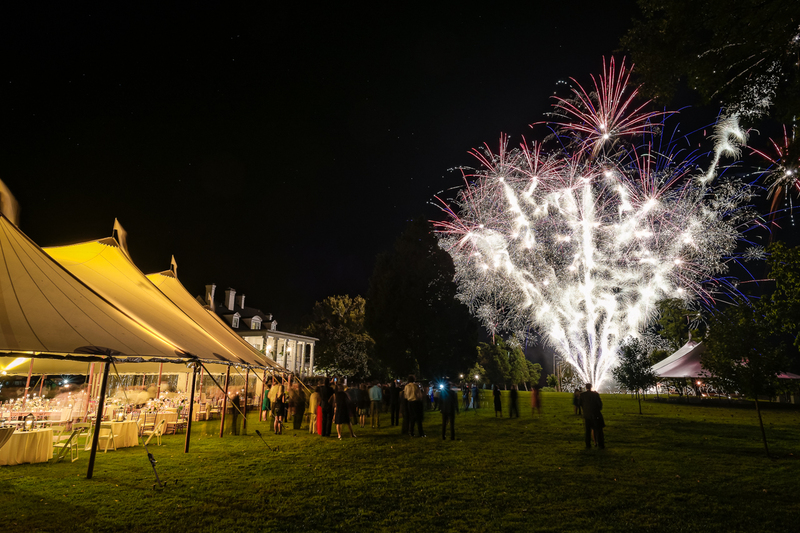 You have found Talbot County’s most loved waterfront wedding Venue. Now let us help to make your dreams come true. 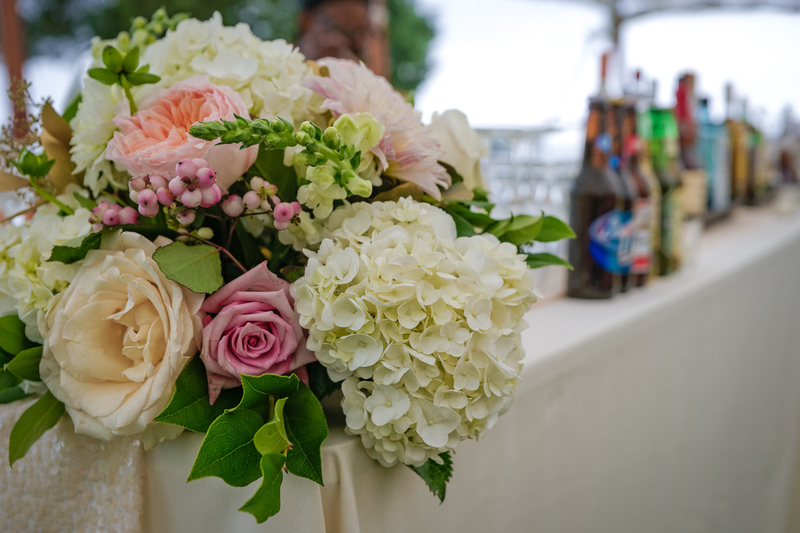 For your personalized consultation and site visit please contact us at (410) 745-5255 or (443) 786-7220 or email marry@tidewaterwedding.com.